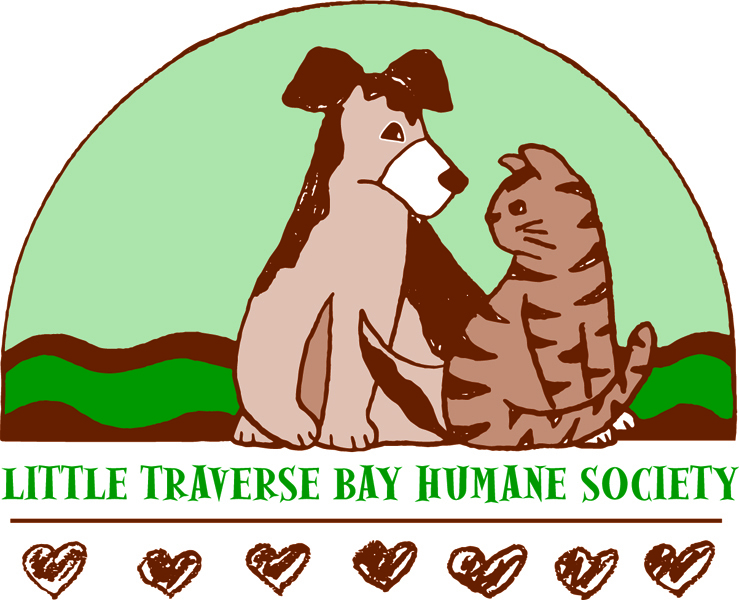 Because everyone loves a well-behaved dog, Little Traverse Bay Humane Society developed the Mutts With Manners program. Under the guidance of world renowned dog behaviorist, Brenda Aloff of Heaven on Arf, LTBHS staff are taught to use the same methods to train every dog consistently. This approach provides shelter dogs with a great start in basic obedience and minimizes undesirable behaviors. Mutts With Manners is especially important because it provides shelter animals with the opportunity to benefit from intense one-on-one time with staff. This program is invaluable because it addresses many of the behaviors that may make an animal unattractive to a potential adopter. 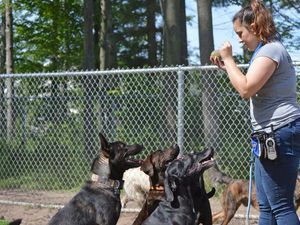 Whether it’s dominance, separation anxiety, resource guarding, etc., the Mutts With Manners program helps shelter dogs put bad behavior behind them and put their best paw forward toward a forever home.